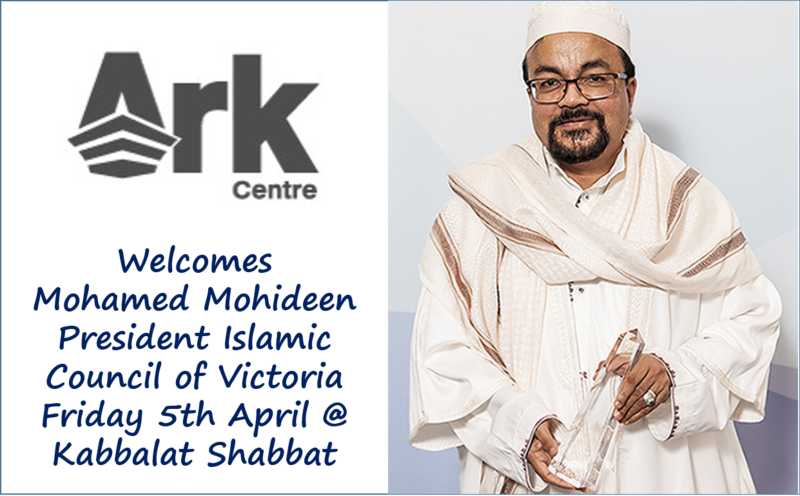 It with great honour that ARK Centre welcomes Mohamed Mohideen, President of the Islamic Council of Victoria, to our Centre on Friday 5 April. Mr…. 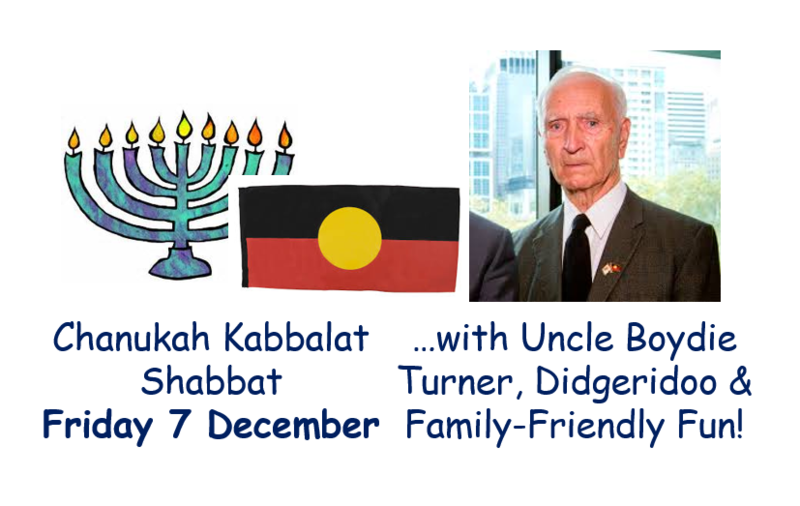 ARK Centre send an e-newsletter each Thursday. 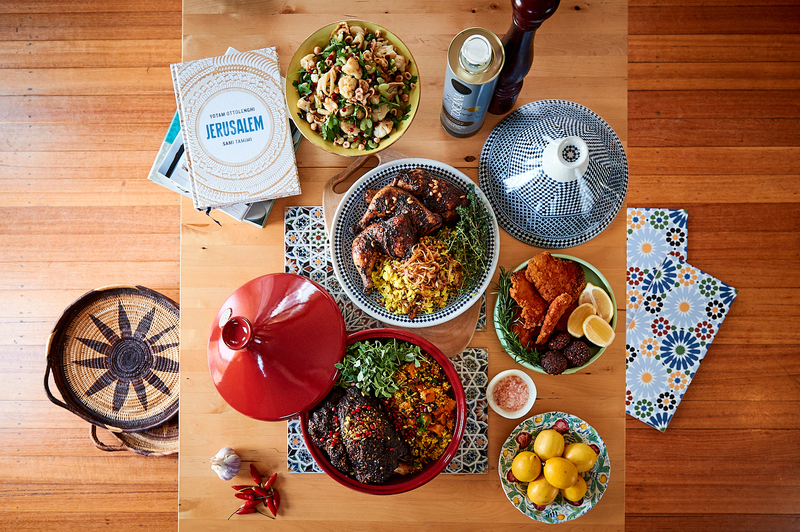 In it you’ll find thoughts from the rabbis on the parsha and / or current events pertinent to us as Orthodox Jews. 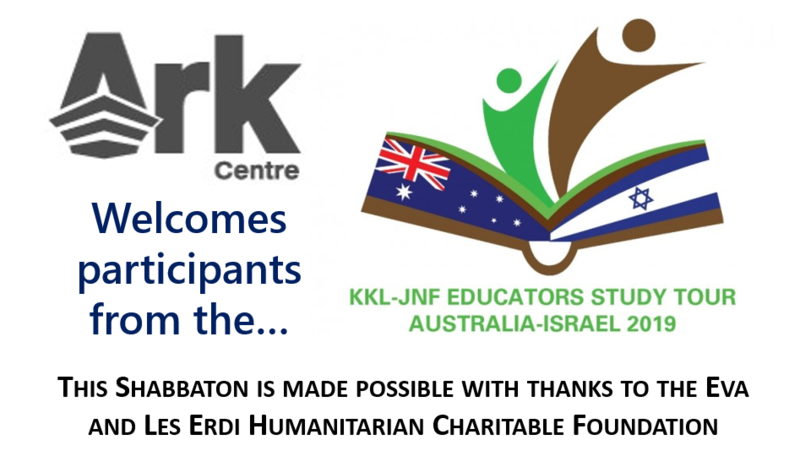 You’ll also be kept up to date with activities, program and events run by ARK Centre….and a lot more. 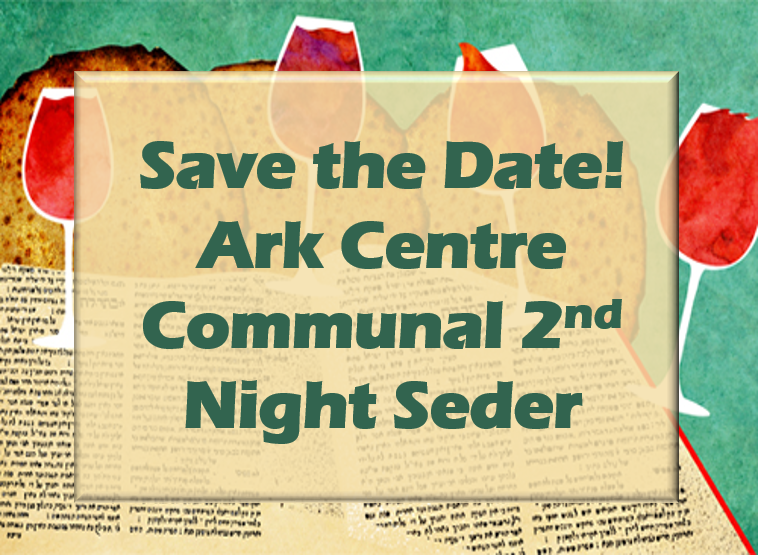 Sign up now to keep your finger on the ARK Centre pulse!